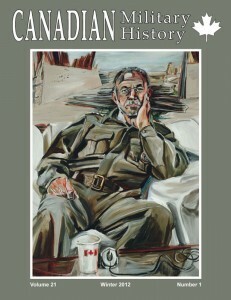 To purchase this issue or back issues of Canadian Military History from 2002 onwards, visit the Wilfrid Laurier University Press website at www.wlu.ca/press or click here. Abstract: In 2006, the British Broadcasting Corporation launched a television series called The Power of Art. Historian and art historian Simon Schama selected eight famous artists and in the context of their lives and times explored the creation of several significant compositions, arguing that the artists’ works not only changed the course of art history but, in some cases, profoundly altered public understanding of events in their own time and after. 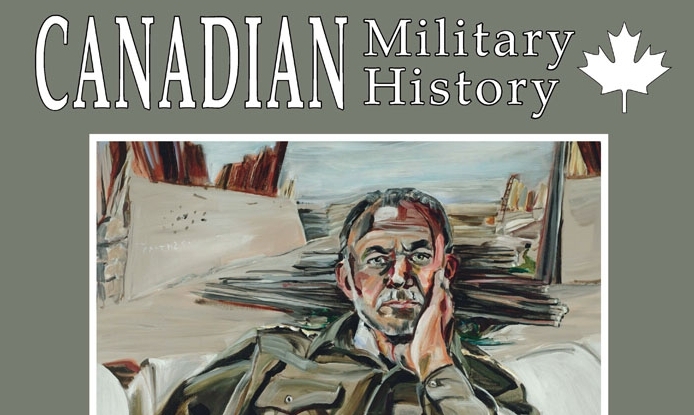 This article, delivered as a lecture atCarletonUniversityin November 2011, explores those emotional theories and the power of art in a Canadian context. It examines the circumstances that led artist Gertrude Kearns to paint What They Gave, a 2006Afghanistanwar composition, and questions whether the artist’s emotional response to the tragedy she witnessed is conveyed in paint and whether viewers respond directly to the work or are moved by other information sources. Résumé : En 2006, la télévision de la BBC diffusait une série de documentaires intitulée The Power of Art. S’intéressant à la vie de huit artistes célèbres et à leur époque, l’historien et l’historien de l’art Simon Schama y analysait la création de plusieurs œuvres significatives pour démontrer que celles-ci avaient non seulement changé le cours de histoire de l’art, mais aussi modifié la perception que se faisait le public des événements, à l’époque et par la suite. L’article, une causerie présentée à l’Université Carleton, en novembre 2011, étudie ces théories affectives et le pouvoir de l’art dans un contexte canadien. Il examine les circonstances qui ont amené l’artiste Gertrude Kearns à peindre What They Gave, un œuvre sur la guerre d’Afghanistan réalisée en 2006. L’auteur se demande si la réaction affective de l‘artiste s’est bien inscrite dans l’œuvre et si le public a pu y réagir directement ou en ressentir une émotion suscitée par d’autres sources d’information. Abstract: This article examines the influence of the British Army garrison inMontrealon society in that city society from 1830 to 1850. The garrison served as a tangible symbol of that link to Empire. The leisure activities of the garrison soldiers, particularly the officers who were generally “well-born,” well-connected, and wealthy, set a standard of social behaviour for the well-to-do English-speaking citizens ofMontrealwho sought to emulate imperial society in colonialMontreal. The social legacy of the garrison was the establishment of a tradition of theatre, music, sporting events and socializing along British lines that long survived the withdrawal of the garrison. However, the garrison also served to reinforce a colonial mind-set and to inhibit the development of indigenous institutions withinMontrealsociety. It would not be until the garrison withdrew that most music, theatre and sporting organizations in the city became truly Canadian. Abstract: Leading into the Second World War, the Royal Canadian Air Force requested Federal Cabinet approval of restrictive enlistment regulations that effectively barred the visible minorities from serving. Cabinet approved these regulations, yet by March 1942 these regulations were eliminated at the instigation of the RCAF. 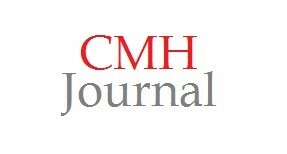 This paper compares the enlistment practices of the Royal Canadian Navy and the Militia to those of the RCAF. It then examines the potential reasons for these RCAF regulations, how they were applied and the process leading to their elimination. Finally, the application of the new, non-racist policies is examined. Abstract: This article examines the recruitment policy of the Royal Canadian Air Force (RCAF) and the perspectives of black volunteers during the Second World War. The author discusses the colour line employed by the RCAF, the discriminatory beliefs of some recruiting officers, and the motivations behind the acceptance of black recruits. The author argues the fear that “racial differences” would cause animosity within the ranks was a large barrier for black recruits and a central reason why groundcrew duty was encouraged. However, the growing demand for manpower forced the RCAF to relax its policy and enlist all qualified applicants, regardless of skin colour. Abstract: For centuries men have penned letters to their loved ones on the eve of battle in case they did not return. These letters often reveal intensely personal thoughts and emotions written under the most unimaginable and difficult of circumstances. Just before the D-Day invasion of June 1944, Leslie Neufeld, a private in the 1st Canadian Parachute Battalion, wrote a farewell letter to his parents in case the worst were to happen. Sadly, Neufeld was killed on the first day of the invasion. This article highlights this final letter and reveals the man behind it. Résumé : Pendant des siècles, à la veille d’une bataille dont ils auraient pu ne pas en revenir vivants, des hommes ont expédié des lettres à leurs êtres chers. Rédigées dans des circonstances difficiles, pratiquement inimaginables, les lettres révèlent des pensées et des émotions profondes. Tout juste avant le débarquement du jour J, en juin 1944, Leslie Neufeld, un soldat du 1er bataillon de parachutistes canadiens, dans l’éventualité du pire, écrivit une lettre d’adieu à ses parents. Ce fut malheureusement le cas : Neufeld fut tué le premier jour de l’invasion. L’article présente cette lettre ultime et son auteur. Abstract: This memoir relates the author’s formative professional experience during the early 1980s when he researched the role of the Royal Canadian Air Force in the defence of theGulf of St. Lawrenceagainst German submarines during the Second World War. He undertook this work at the Directorate of History at National Defence Headquarters inOttawaas a junior member of the team that assisted W.A.B. Douglas in the production of The Creation of a National Air Force, the second volume of the official history of the RCAF. The memoir explains the challenges of this pioneering research on the role of aircraft in anti-submarine warfare. That work provided the basis for further research on anti-submarine warfare for the directorate’s new official history of the Royal Canadian Navy, and inspired the author’s own recent book War in the St. Lawrence. 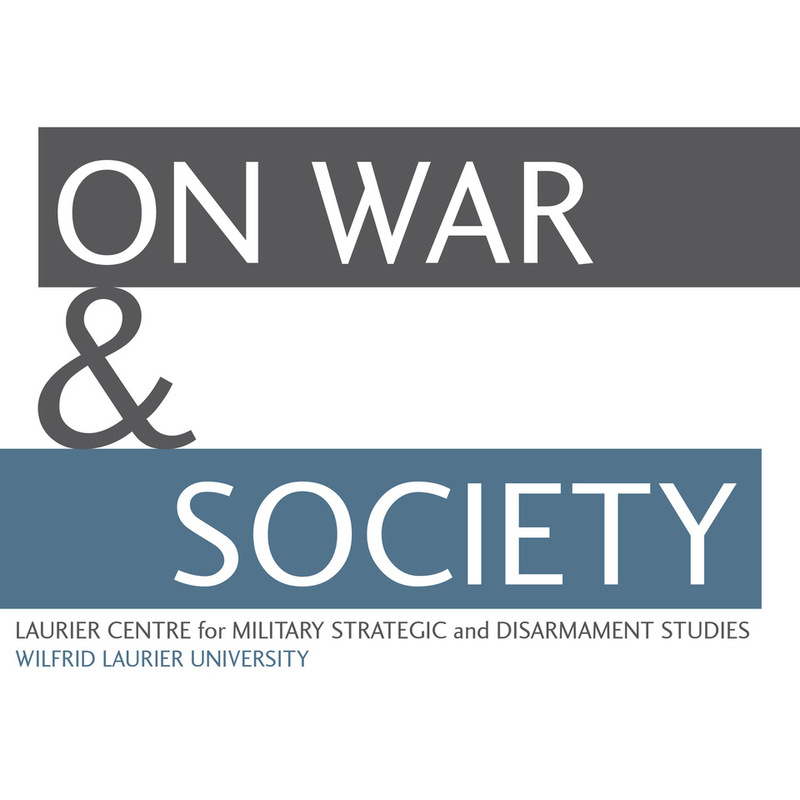 Abstract: Two of the best senior artillery officers in the Canadian Army in the Second World War were products of the militia: William Ziegler (1911-1999) and Stanley Todd (1898-1996). Ziegler served as the senior artillery commander in 1st Canadian Infantry Division in Italy from February 1944 until the end of the war. Todd was the senior gunner in 3rd Canadian Infantry Division and the architect of the Canadian artillery fireplan on D-Day. He went on to serve as the senior gunner in 2nd Canadian Corps under Lieutenant-General Guy Simonds. Both men talked with J.L. Granatstein in 1991 and the transcript of those interviews offer their sometimes brutally frank appraisals of personalities and attitudes in the Second World War Canadian Army.